The Remixes of our last release are incredibly Beautiful. after the original release we decided to push it further and from that became two full of deep and melodic atmospheres that push your limits to the sky. 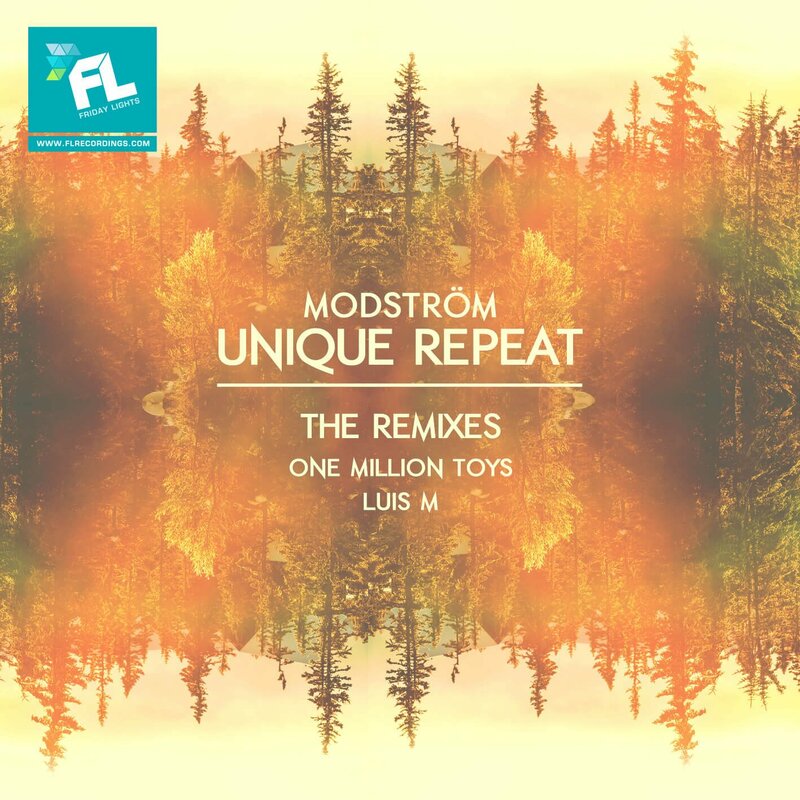 The first one is One Million Toys, his interpretation of the remix was more uplifting rhythms and melodic sounds. The second one is Luis M, He already released with an amazing release and this time he comes back with his interpretation to this track, Moody and deep atmospheres with high rhythms.